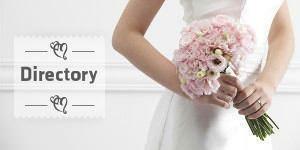 The biggest allure to having a destination wedding is limiting the expense of planning a separate honeymoon. You might stay put after your wedding and further explore the area, or choose to travel somewhere nearby, encountering a whole new experience for minimal additional cost. 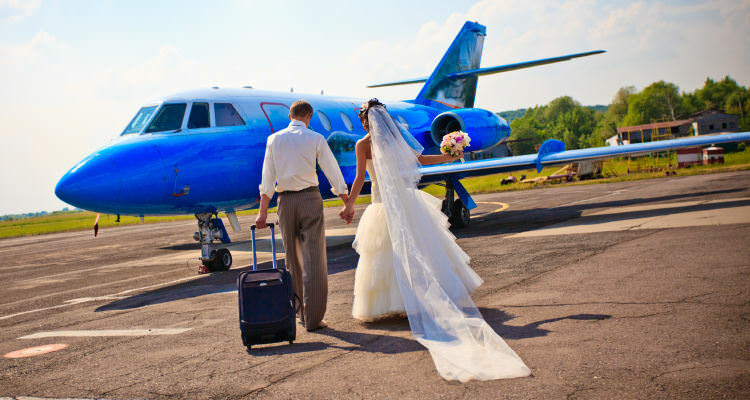 Many travel agents offer package deals for wedding/honeymoon combos, giving you the best rates on airport transfers, hotels, entertainment, and activities. Some all-inclusive resorts will even offer a free wedding with your honeymoon, requiring only that you pay for legal fees. Due to the popularity of these options, however, your wedding may be one of several that are occurring at the same time - not a great option for a couple looking for a more private affair. If you choose to travel nearby, consult with your wedding planner or travel agent about any additional documents that are required for the honeymoon destination. Remember to pack appropriate clothing if the new location has a different climate than your wedding spot. So you’re not left with dozens of wedding gifts to lug with you to your honeymoon, kindly request beforehand that all gifts be sent to your home address. Your guests may be sad to see you go (or sad to say goodbye! ), but they can enjoy themselves a little longer at your wedding destination, taking advantage of group deals on activities that are popular to the area. If you decide to honeymoon where you wed while guests are still around, you might consider changing hotel rooms, or even resorts, to create a distance between you and them. Your honeymoon is your time to relax and unwind after all the wedding stress is over and contemplate the start of your married life together.